MIS always emphatically endeavors to craft students into intellectually, socially & morally conscious and responsible citizens who wish to stand unique with extravagant skills in this challenging era of education which is full of upheavals and turbulence while daring to turn towards the unexplored world. Our main objective is to produce splendid educators for the modern society of the future. 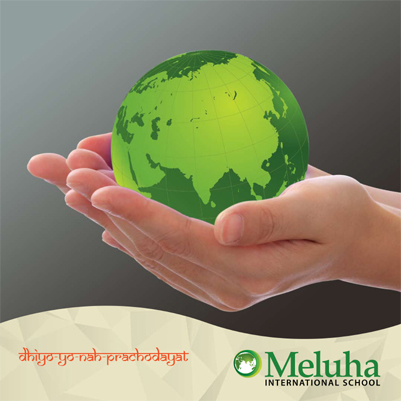 Powered by Meluha Technologies PVT LTD.